When Microsoft piled on the Xbox media channels last year, we didn't realize just how long it would take for some of those channels to come to fruition. 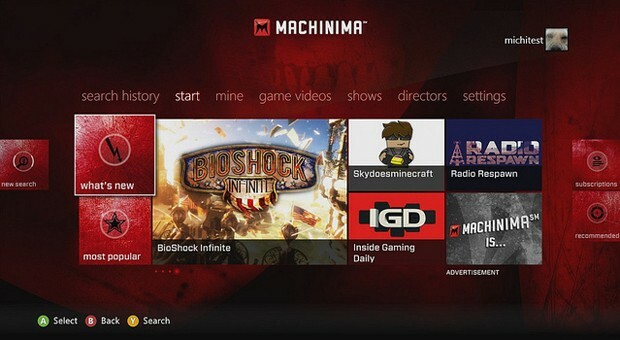 We're quite possibly on the cusp of new hardware, and Machinima's app is just now making its Xbox 360 debut. Still, it might be worth the wait for those who live and breathe gaming even after they've set down the gamepad. The app includes the full suite of Machinima channels and their associated videos, ranging from regular shows and specials through to game blooper reels. Machinima is available everywhere Xbox Live is active; if that isn't enough to tide you over, Microsoft is teasing the reveal of a OneBeat electronic music app next month. 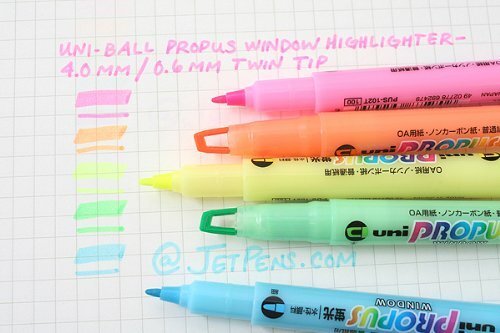 That’s the Uni-ball Propus Window Highlighter Pen , which unlike the first one is actually available to purchase in the US (and elsewhere). This marker uses a U-shaped tip that lets you see right through for precision highlighting. 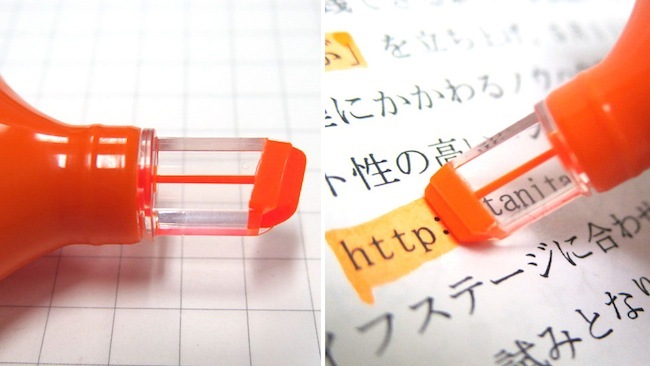 You can also turn the highlighter sideways for a narrow line. Both of these markers really pass the test, if you know what I mean. 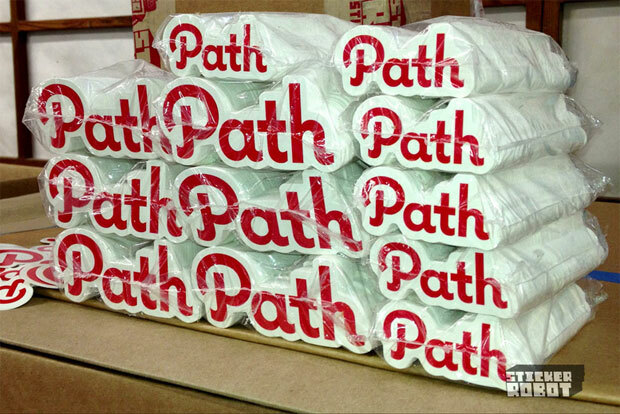 The social messaging app Path recently announced that it's gaining a million users each week, but it may be using some spam-like methods to achieve that growth. Several users -- and several Engadget staffers -- have reported that the app has been sending smartphone contacts unwanted text messages, a problem that was first pinpointed several months ago. Contacts on the receiving end have seen messages stating that a friend wants to share photos with them, with a prompt to sign up for Path's service. According to (former) user Stephen Kenwright, Path has also triggered robocalls to contact lists -- even after uninstalling the app. Last year, the company came under fire for collecting contact info sans users' consent-- leading to an $800,000 settlement with the FTC -- and we imagine this new privacy snafu won't be without consequences, either. As Julius Genachowski winds down his five-year term as Chairman of the FCC, rumors of his successor are in full swing. Now, Engadget has confirmed with a White House official that President Obama will nominate industry veteran, Tom Wheeler, for the position, in an announcement that will come tomorrow. According to Wheeler's profile on his personal blog, he currently identifies himself as a venture capitalist and sits on the boards of Roundbox, UpdateLogic, Twisted Pair Solutions, EarthLink and TNS. Wheeler's history in the cable and wireless industry spans decades. He served as president of the National Cable Television Association (NCTA) from 1979 to 1984, and later took the helm of the CTIA as its president and CEO from 1992 until 2003. 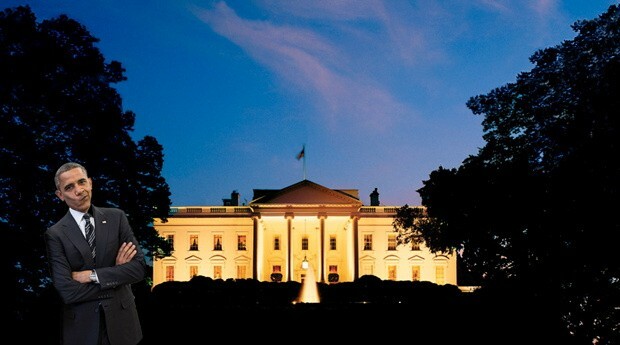 According to Politico, Wheeler shares close ties with the Obama administration, and is said to have raised hundreds of thousands of campaign dollars for the President's two bids at the White House. Pending confirmation, Mignon Clyburn, will serve as interim chairman until a new leader is appointed. Explorers have the device in hand, early reviews have begun to flow in, and heck, you might have even seen Glass in person by now. 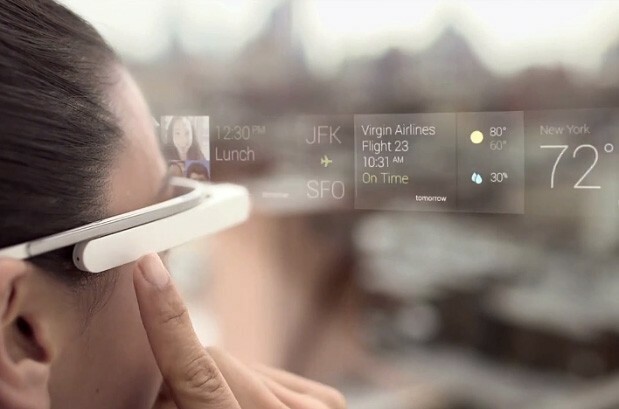 Unless you've had a chance to slide the product on your head, however, a comprehensive tour of the near-final user interface has likely remained out of reach. Until now. The team at Project Glass has uploaded a brief (60-second) how-to video, giving you an opportunity to step behind the tiny display for a point-of-view preview. If you have a minute to spare, you can view the clip just after the break. Then, set aside some time for our comprehensive Explorer Edition review, complete with sample pictures, videos and plenty of first-hand impressions. As more publishers make the move to digital publishing, it seems like print publications are dying a slow death. Some magazines have resorted to including a small freebie with every issue, from free posters and coupons to pens and now even Wi-Fi routers. The last one only applies to select issues of Forbes which were sent to various technology and business professionals. Each of these issues had a special four-page insert that provided the reader with 15 days of free wireless Internet care of T-Mobile. 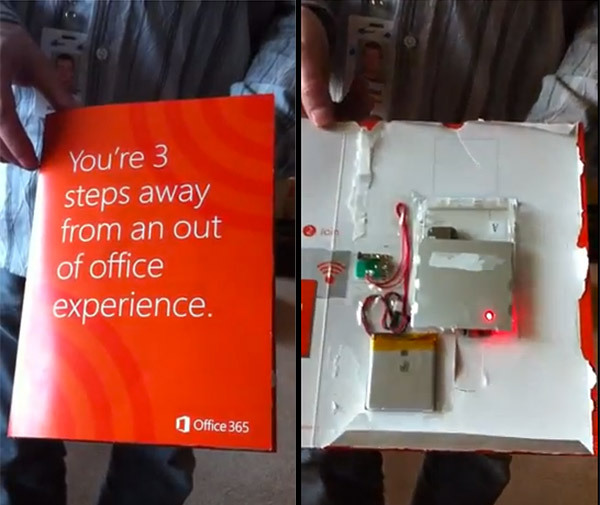 The insert was part of a promotion for Microsoft’s Office 365. The compact router inside has to be charged up first before usage. After that, users can expect to get up to three hours of access from each charge. Wi-Fi is meant to be shared, so they made sure that the mobile hotspot can provide Internet access for up to five different devices. This is one of the cooler tech gifts I’ve seen being given away in a magazine, so you might want to grab a copy of the May 6, 2013 issues of Forbes before the Wi-Fi-packed ones run out.